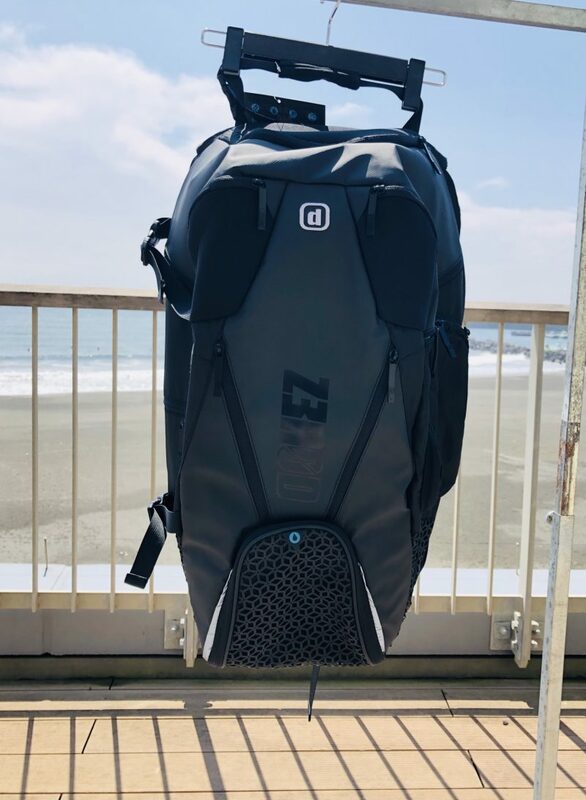 Chigasaki Style: Z3ROD transition bag. What a beautiful warm day at Y’s Road Chigasaki. 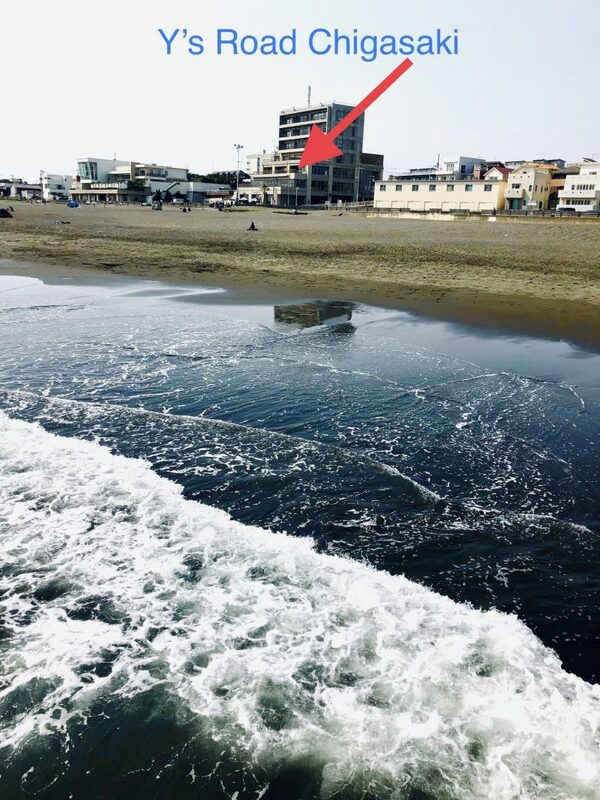 If you have time on this Monday, stop by, it’s a great day to hang out at the ocean! 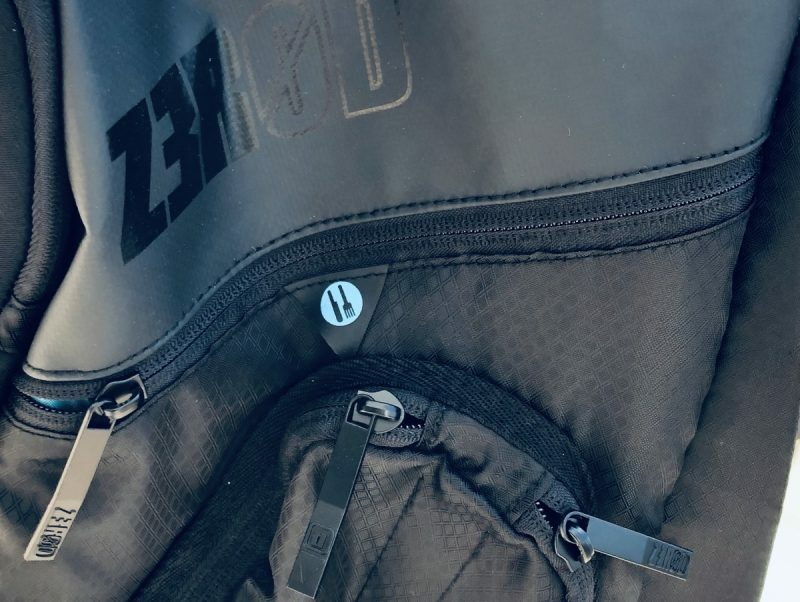 Today, I’m introducing the Z3ROD T-bag, setting the benchmark in the world of triathlete’s transition bags. 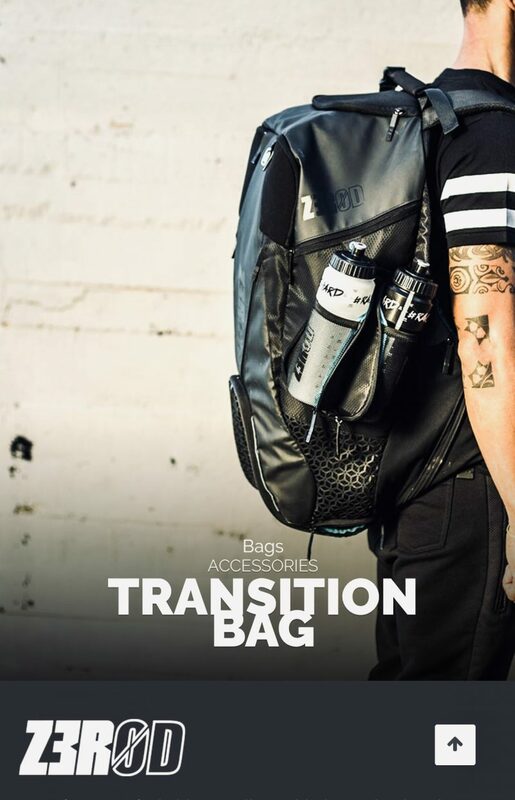 It is specifically designed to carry all your gear for your triathlon races or training. 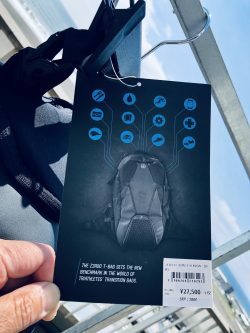 With a total of 18 pockeets, 6 multiple webbings and buckles, it allows for organization as each pocket and compartment is easily recognizable with clear blue labels. The use of the finest materials, laser cuts, perforated EVA, 3D mesh, high contrast lining are what gives this bag a terrific look. 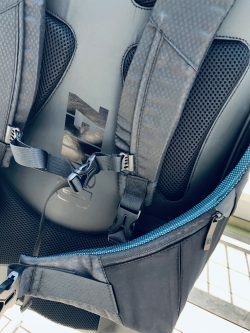 It has a waterproof compartment with direct access for your wet suit, a main compartment divided into six sub compartments, with 2 hidden zippered pockets an 3 flat zippered pockets, plus one transparent flat pocket including a triathlon checklist. 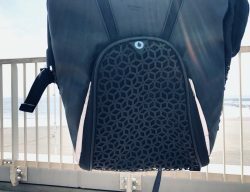 There are 3 neoprene pockets for valuables, 2 water bottle holders and a 60 L capacity. The dimensions are 35 width, 65 heighth and 25 depth cm. 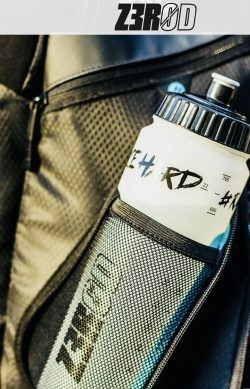 Truly great functionality with sharp design for all triathlete transition needs. It sells for 27500 yen +TAX.